The calibre of your directors is directly linked to the success of your organisation, and those directors expect a competitive compensation package – both to be attracted in the first instance and to be retained. To that end, an Executive remuneration package must be crafted with a number of key factors in mind: contribution, results, risk management and, for listed or regulated firms, the effective corporate governance of Executive remuneration. Creating the right Executive remuneration package relies on expert independent advice – a service that Total Reward Group has been providing a wide range of organisations for many years. Our experts also provide Remuneration Committee advice to directors and chairmen on the pay of their Non-Executive board members. Institutional investors, legislators and regulators set compliance standards for Executive remuneration and these differ widely depending on the sector and ownership of the business. Financial services firms are increasingly covered by FCA regulations, with a high focus on so called “Code Employees”, while listed companies are required to fulfil legal obligations or act in the spirit, if not the letter, of institutional investor codes of conduct, depending on whether the firm is listed on the main exchange or an AIM, Fledgling or SmallCap business. Family businesses and LLPs can also have a high need for independent advice and good governance and, increasingly we are observing the public sector and the third sector setting up Remuneration Committees. 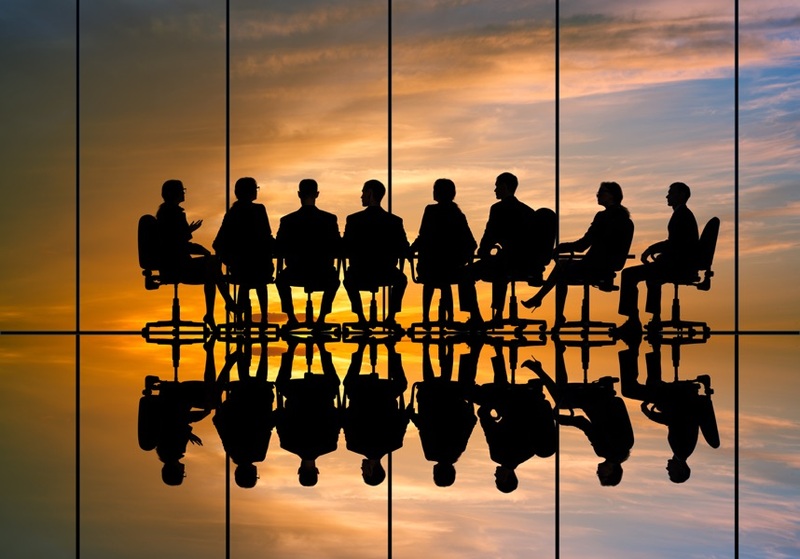 At Total Reward Group, we offer remuneration committee advice to Executive and Non-Executive Directors across a wide range of sectors, advising private sector, including financial services, LLPs, family businesses, public and third sector organisations, be they charities, housing associations or higher education establishments. Let Total Reward Group’s expert remuneration advisors help set the right remuneration packages for your organisation’s directors and board members – including setting basic pay and determining benefits, short and long term incentives or share based remuneration – as well as ensuring full corporate governance code compliance. We can also assist in the setting up of a Remuneration Committee, advising on the composition, terms of reference and applicable codes of practice.